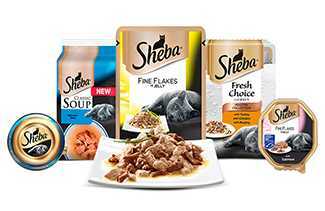 Sheba works with passion to create exquisite dishes for a unique feeding experience for your cat. 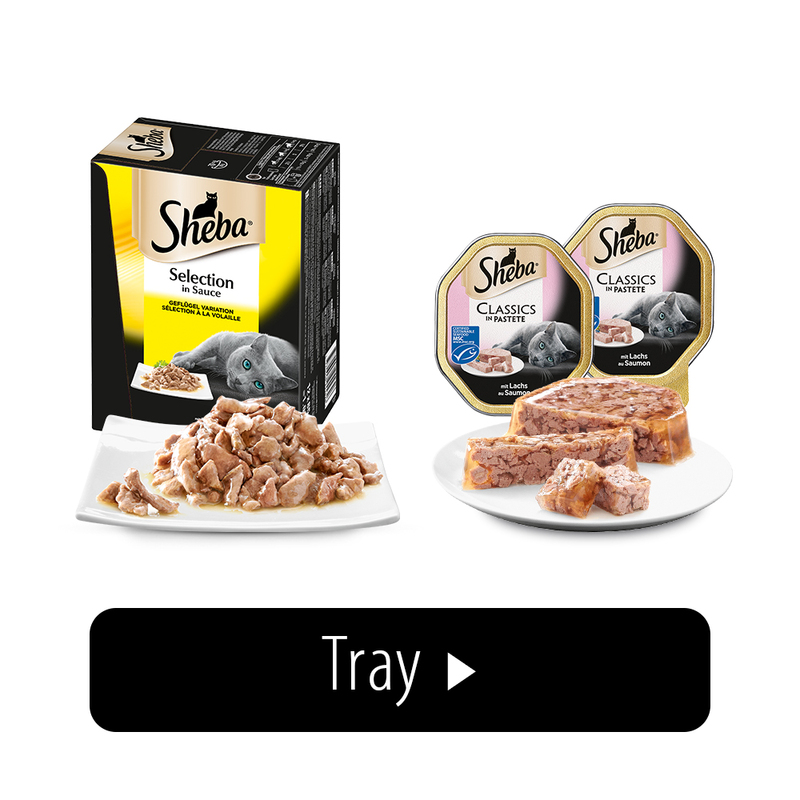 The recipes are prepared with special attention to detail to delight your cat’s delicate senses. 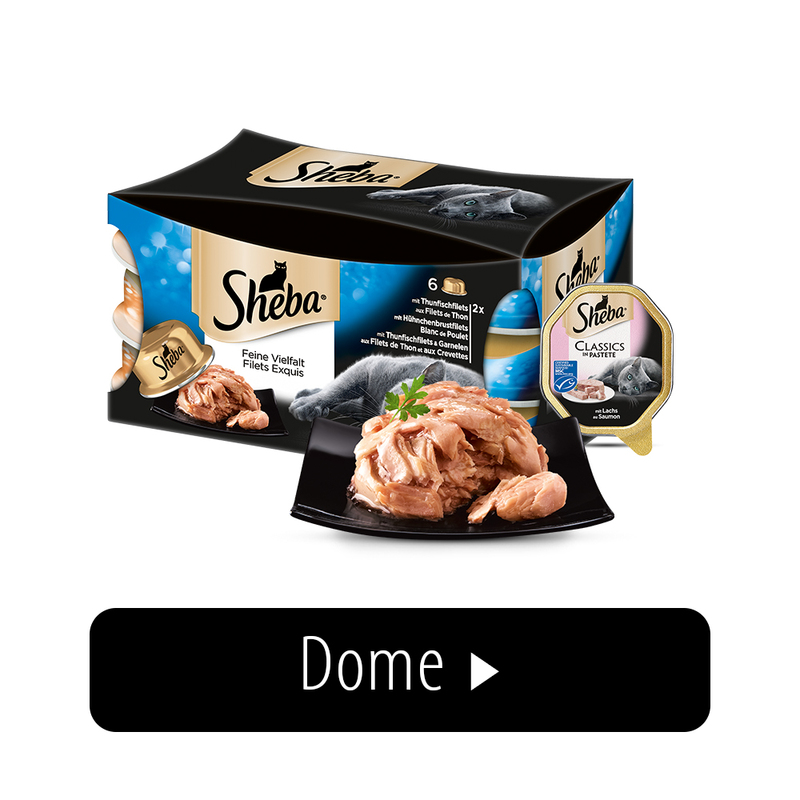 Made with tender chunks in delicious texture, Sheba is cooked to perfection. 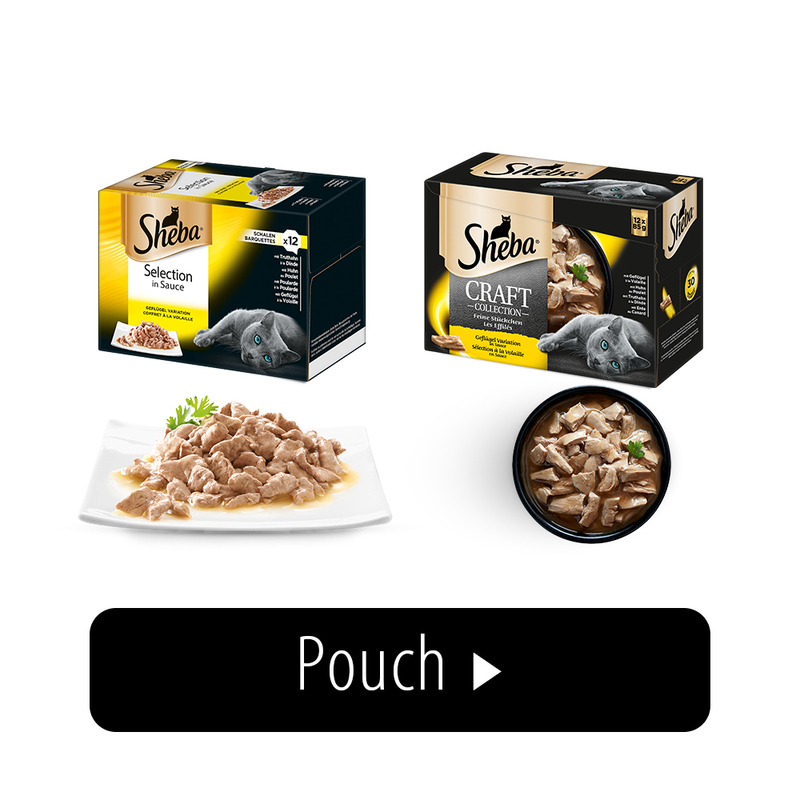 From smooth gravy to light mousse, every meal is a scrumptious choice that your cat will love. These carefully designed menus make every meal a pleasure for you and your velvet paw. 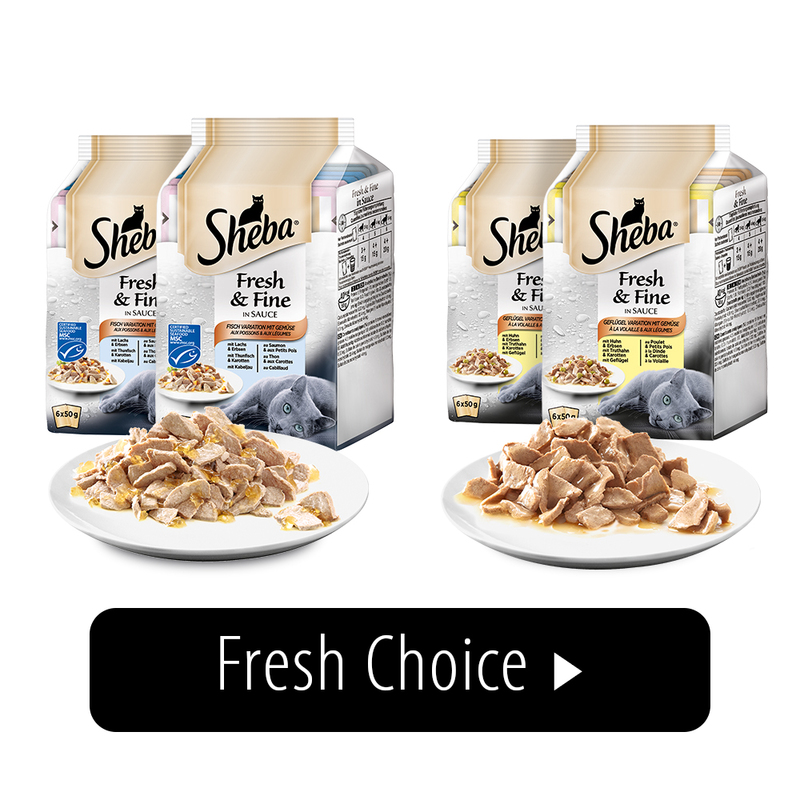 Sheba has set itself the goal of creating cat meals that are exceptional. 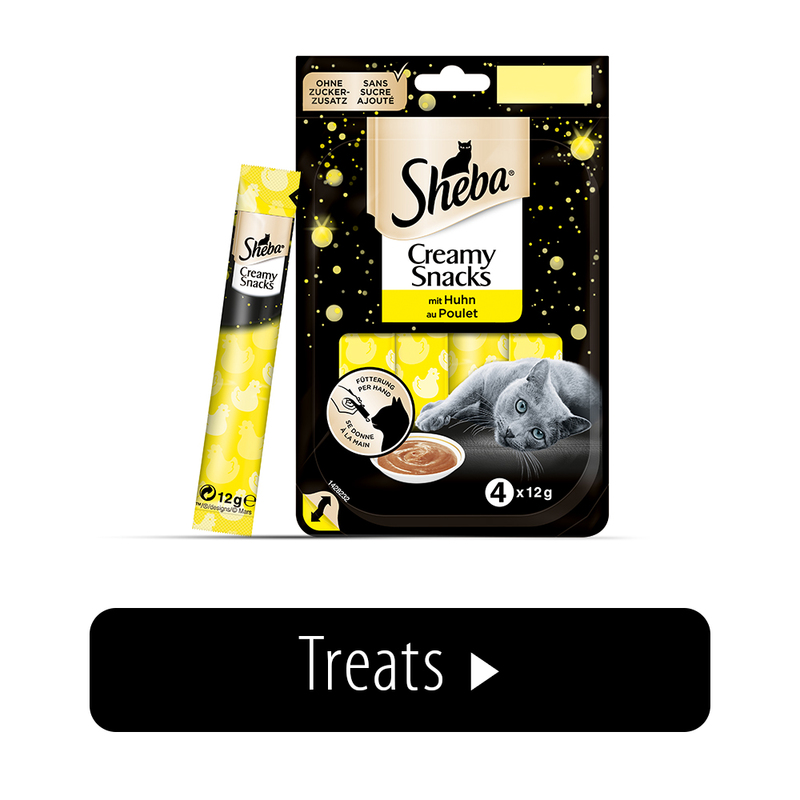 With the same dedication with which every cat lover cares for their cat, Sheba creates special treats for every day. 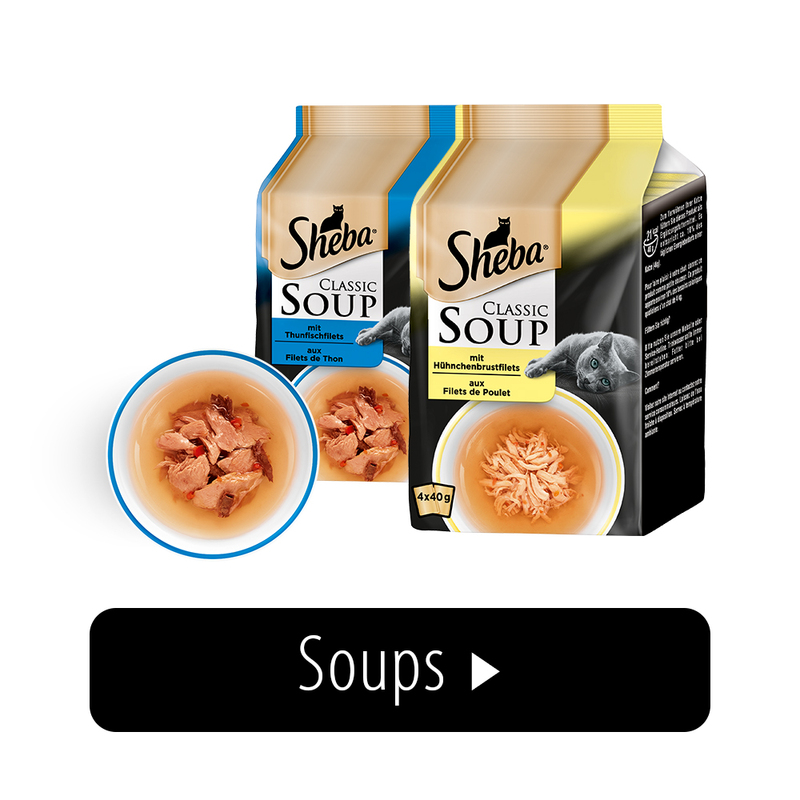 To ensure the sustainability of fish dishes, Sheba works with the Marine Stewardship Council (MSC), a non-profit, independent organization dedicated to protecting the oceans and the world's fish stocks.